When we engage with a web application, the interaction is something like a conversation. 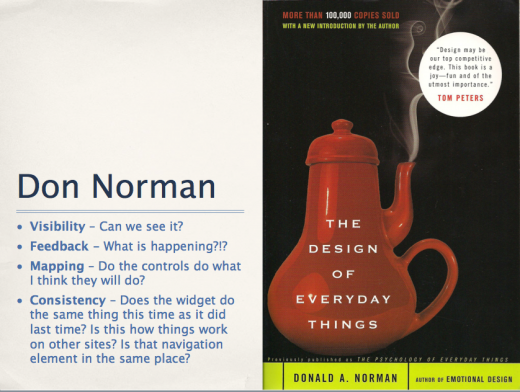 This leads to a key heuristic for web (and mobile) design: making system status visible. That’s a fancy/engineering way of saying that applications need to provide feedback, to respond after we, figuratively, ask a question. Does the application let us know what is happening via appropriate feedback? The web application in this case study violates both concepts. 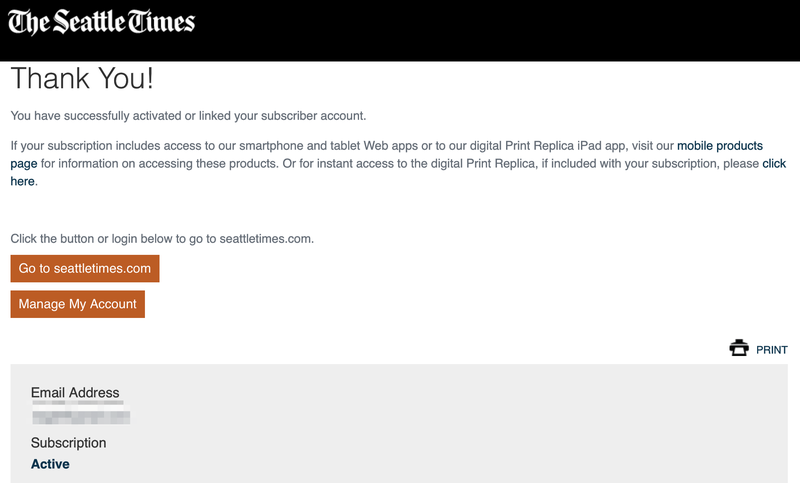 I recently subscribed to the paper/online Seattle Times. 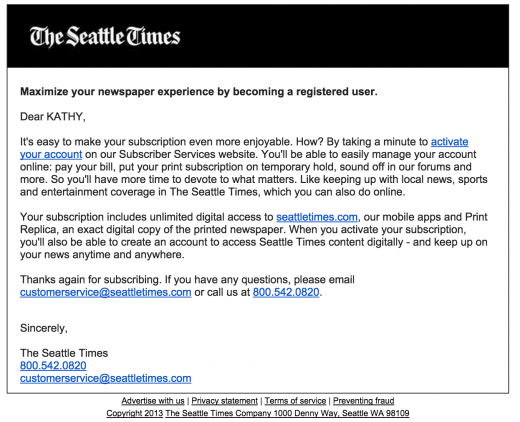 The paper sent me an email reminding me to activate the online subscription. It’s been a while since I had a print subscription, but I’ve had an online account (for commenting) for a long, long time. 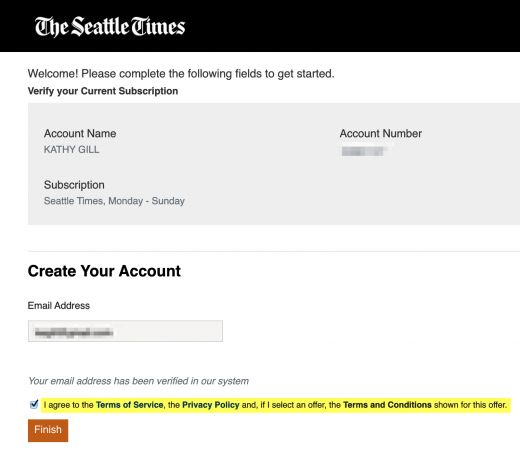 I used the same email to subscribe that I had been using for commenting. 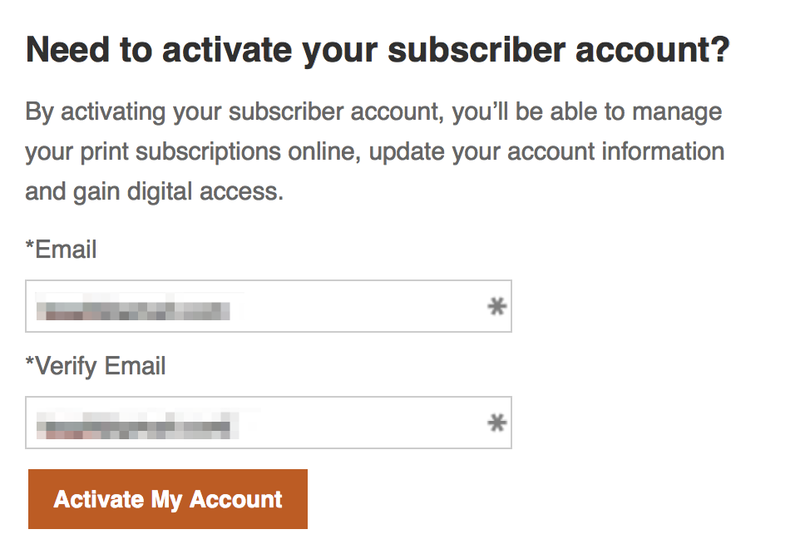 It wasn’t clear from the email what “activation” meant, but the link led to a page with two options: “log in” or “activate account”. The “activate your account” link leads here. 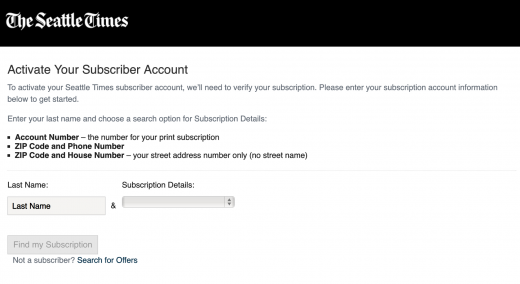 Since I was activating an subscription, I started on the right. 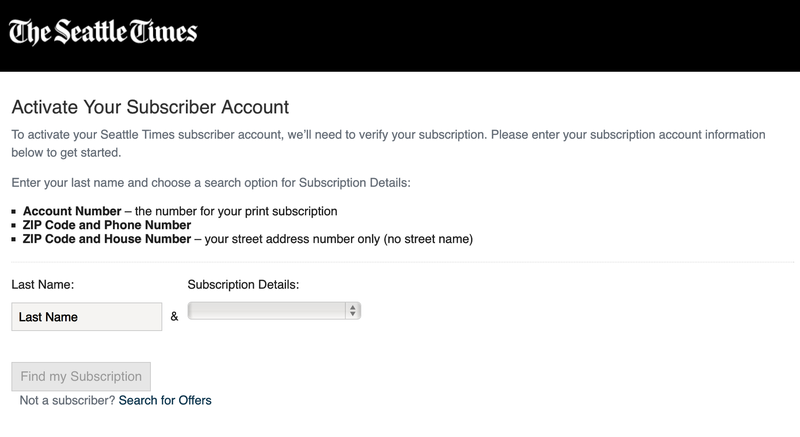 But when I tried to create an account using the email associated with my subscription, I was informed that the email was in use. 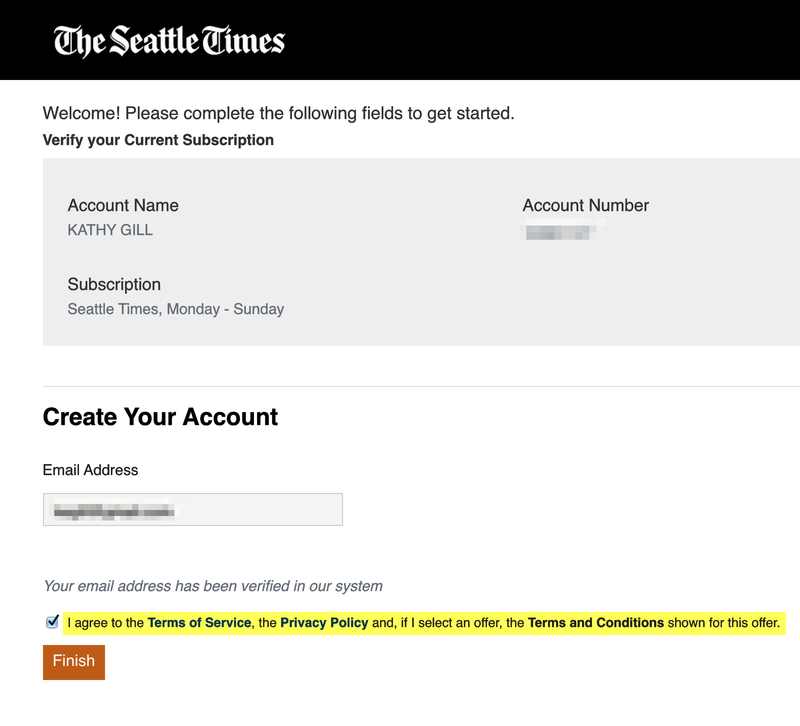 The “activate your account” email did not acknowledge that I already have an account with this email address at the Seattle Times. Neither does the landing page. And yet the two databases appear to be linked. 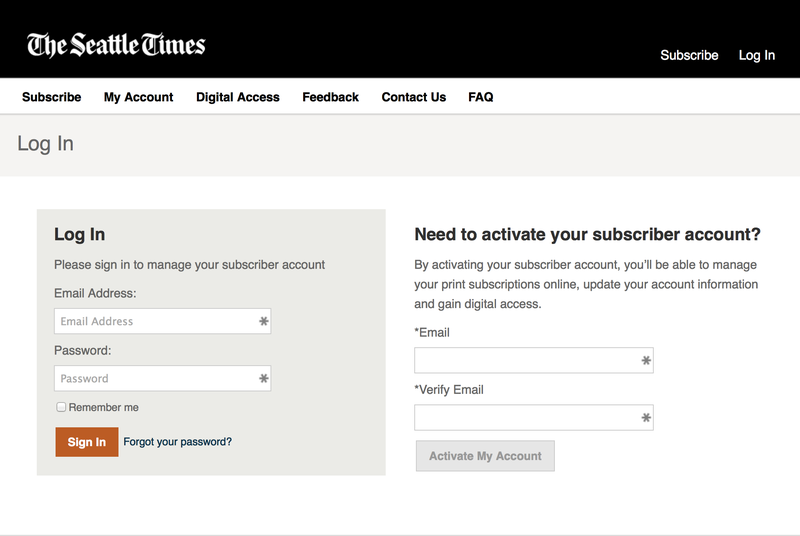 Given that linkage, the activation landing page could have pre-populated my email address and prompted for password. This is one way that the activation application could be more friendly. Why is activation a two-step process? Why would non-subscribers be able to see this page? I had clicked a link titled “Activate my account” to get to this screen. After clicking that link, I should have been greeted by a “success” or “thank you” or “we need more information” message. Not an warning complete with yet-another-activate-link! 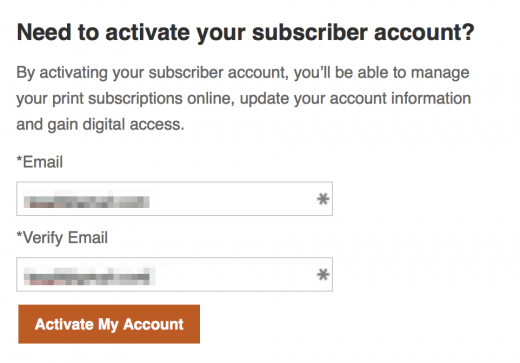 Moreover, how in the world could a non-subscriber reach an activation page? 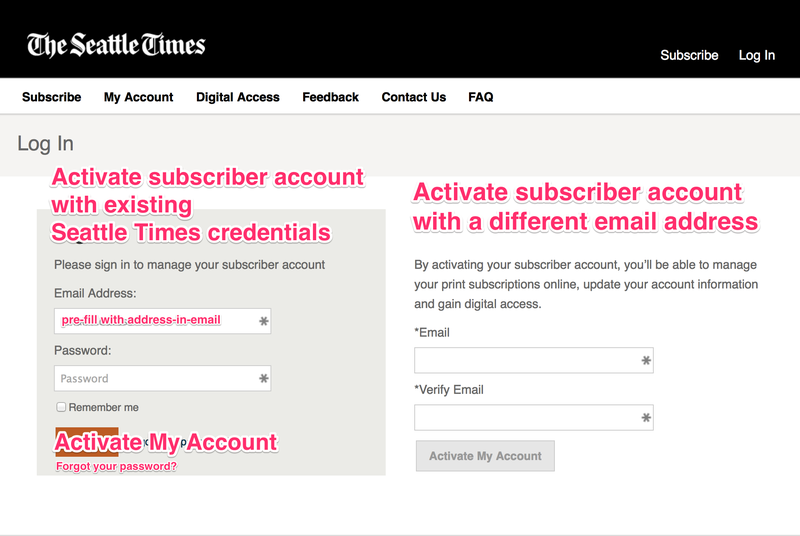 After I clicked this second “Activate” link, more hoops. Note, if activation is a multi-step process, this should have been the screen that greeted me after my first “Activate account” click. Given that this a multi-step process, it would be helpful to add that information to each step. Think Amazon checkout. 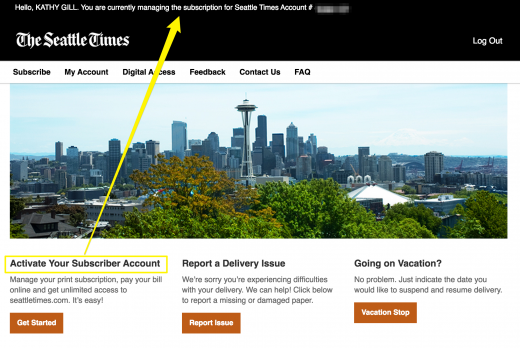 I provided subscription details in the above screen, which led to this confirmation summary. It’s at this point that the application stopped talking to me. I clicked “Finish” and nothing happened. Well, I could see bits were being exchanged, but the page status didn’t change. Am I finished, ie, is my subscription activated? I can’t tell because system feedback has ceased. The page (system status) is unchanged. This is not unlike having someone hang up in the middle of a telephone (or IM or text) conversation. It’s critical that web (and mobile) applications finish the conversation! When customers are left hanging, like I was, we don’t know whether or not we have been successful. It’s the application’s responsibility (ie, the web devs, PMs and so on) to complete the conversation. It is possible that this is “the end” — that I have successfully activated my subscription. But it’s also possible that the application doesn’t like my browser. Or that the backend was busy. Or something. In any of those cases, the application should have told me that it was having problems. But by its remaining silent (the page remaining unchanged), I just can’t tell. The system had not activated my account. One of my pet peeves: acknowledging that I am logged in while asking me to do something as though I were not logged in. In this case, it’s even worse.